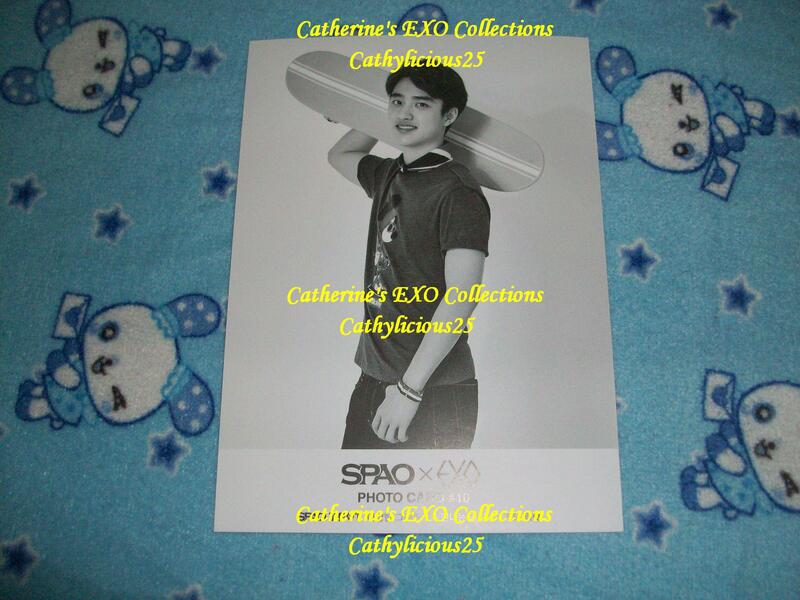 SPAO is a global clothing brand and EXO is one of their endorsers. 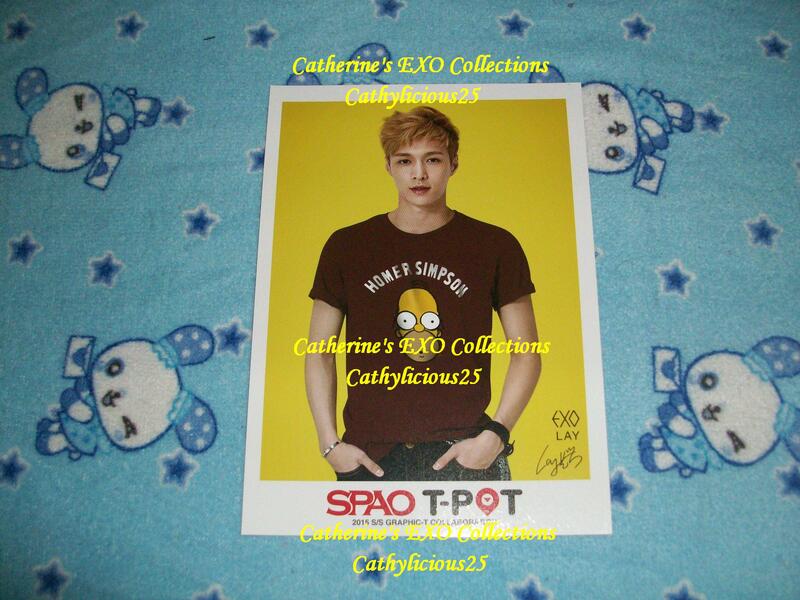 Recently, they released a graphic t-shirt collaboration and EXO modeled it. 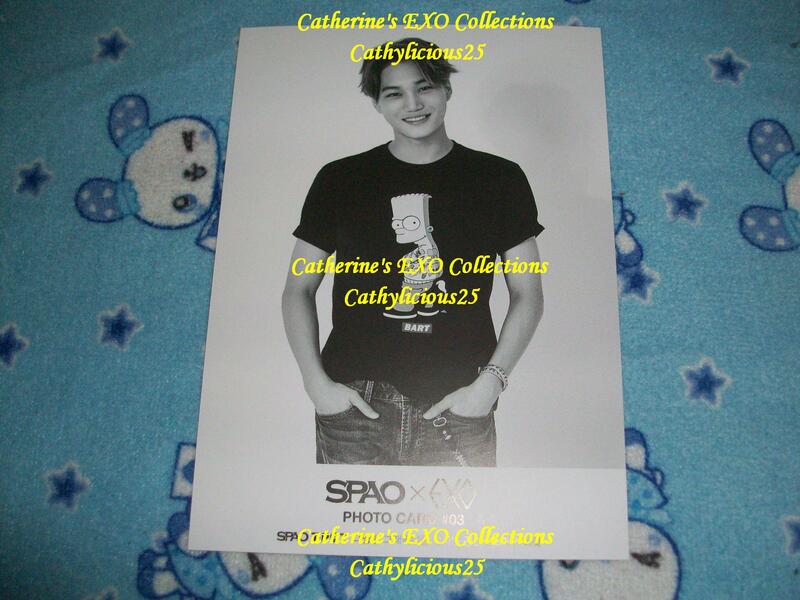 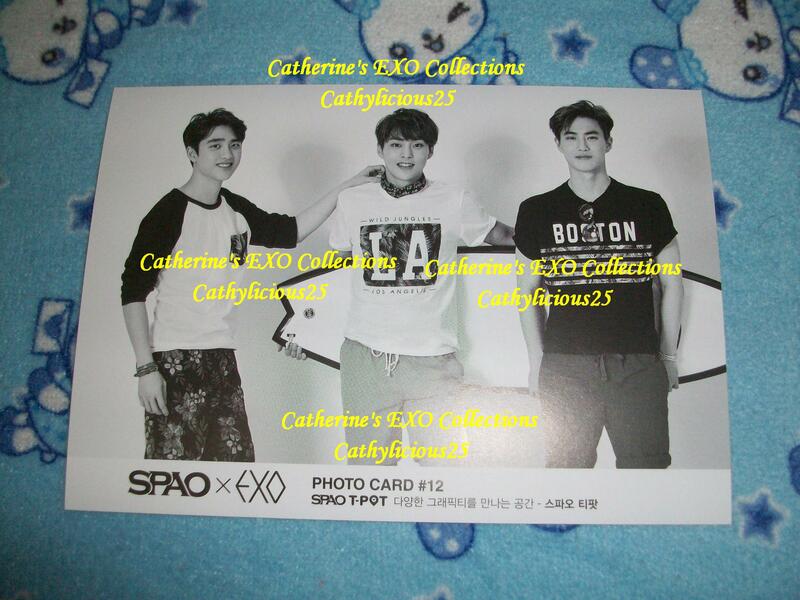 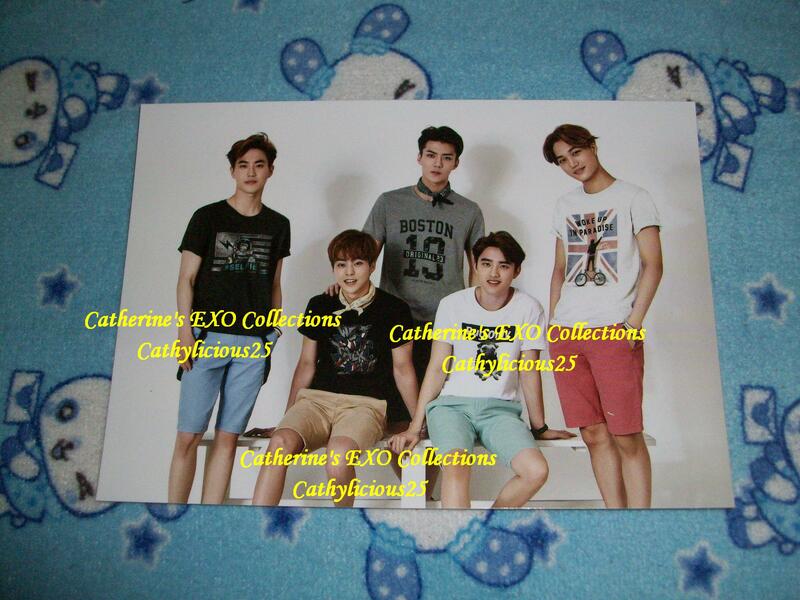 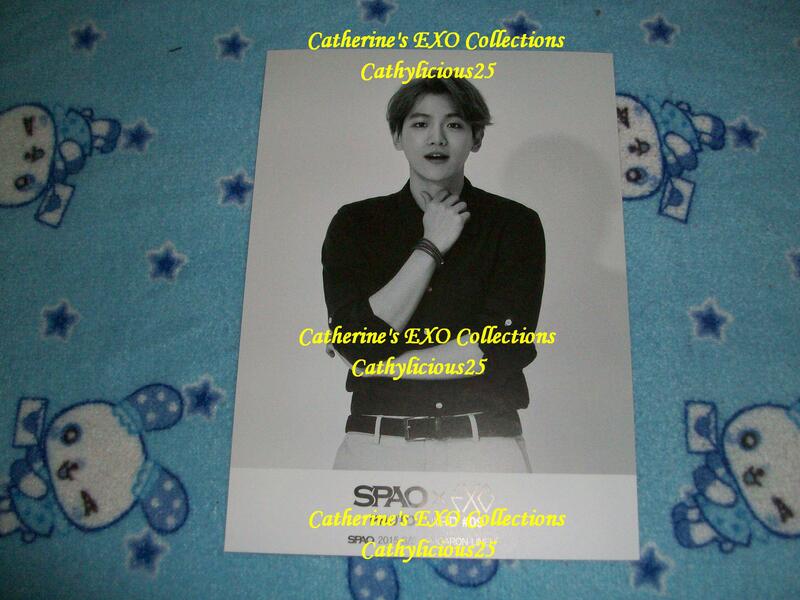 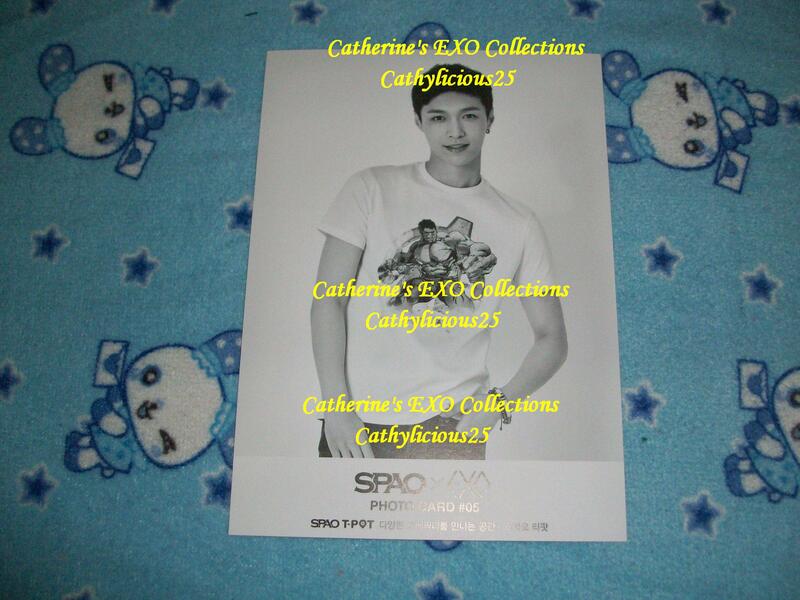 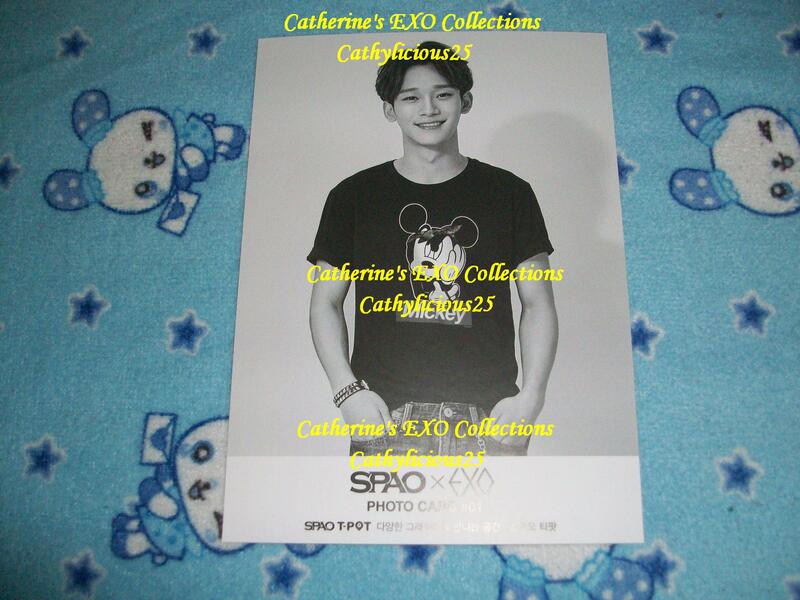 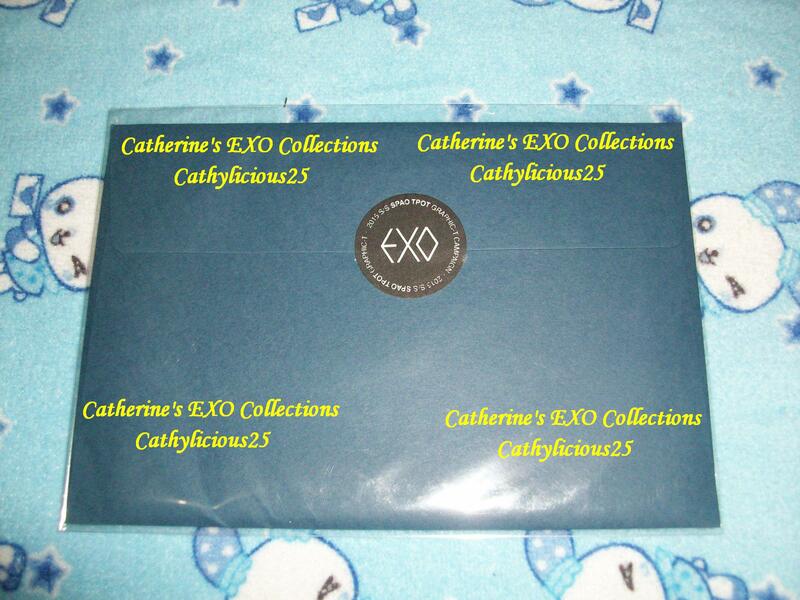 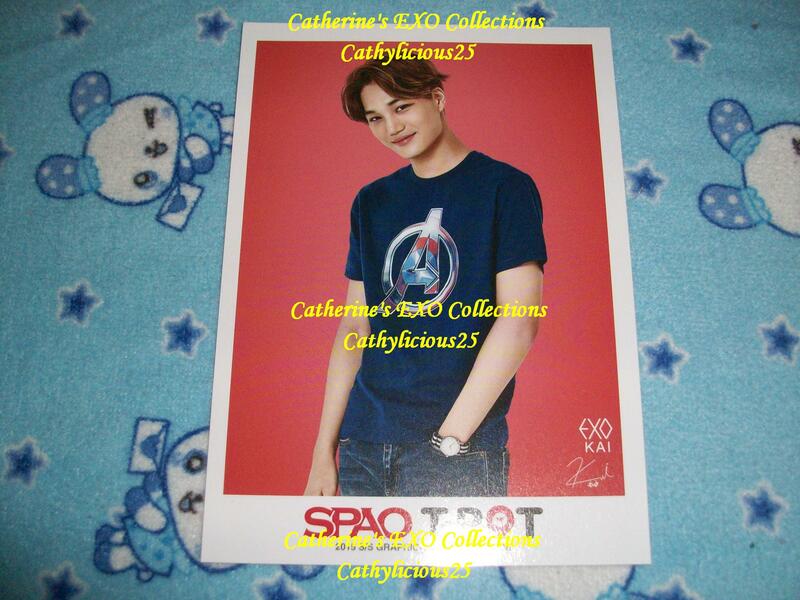 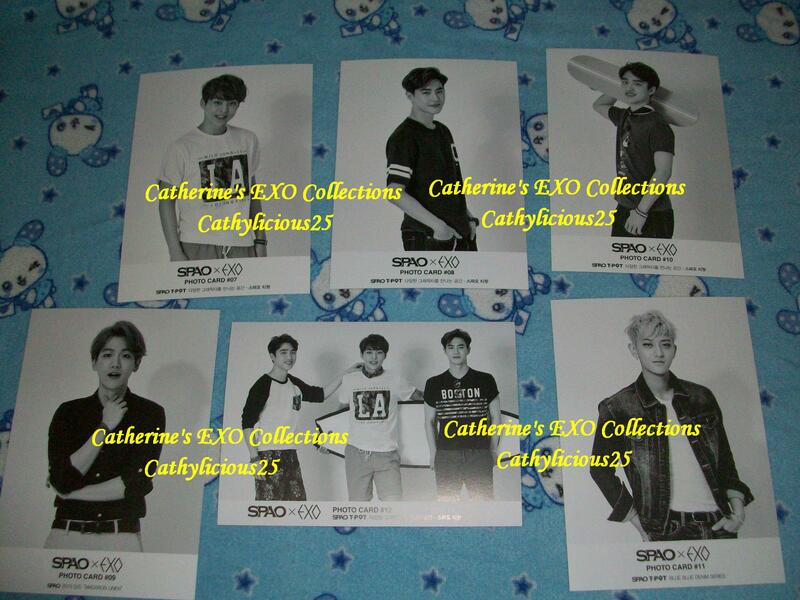 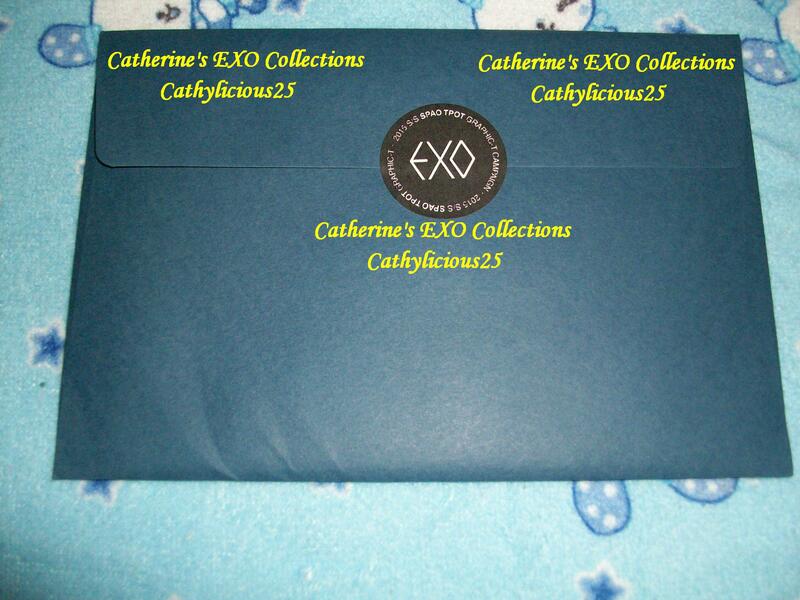 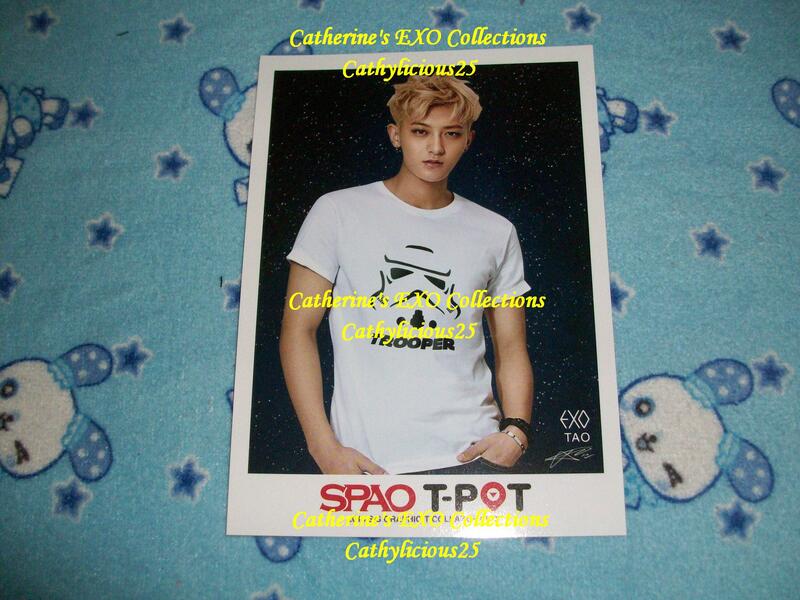 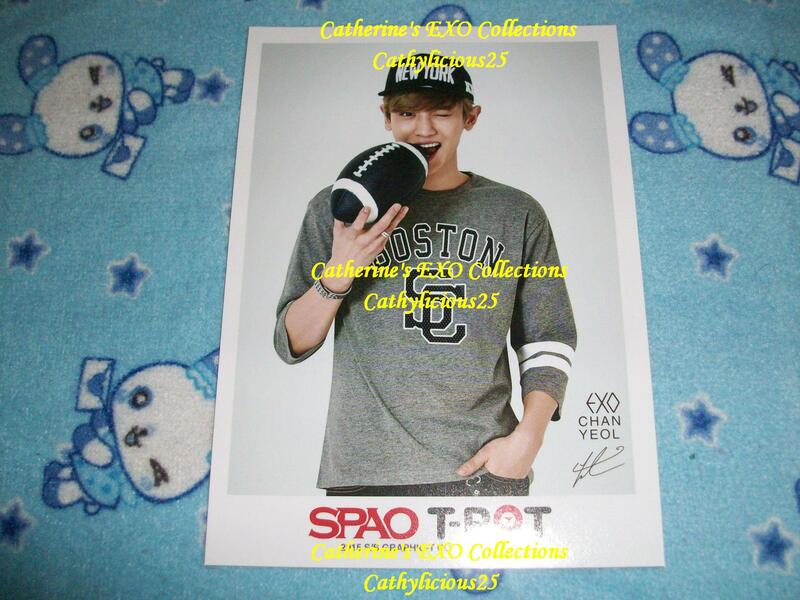 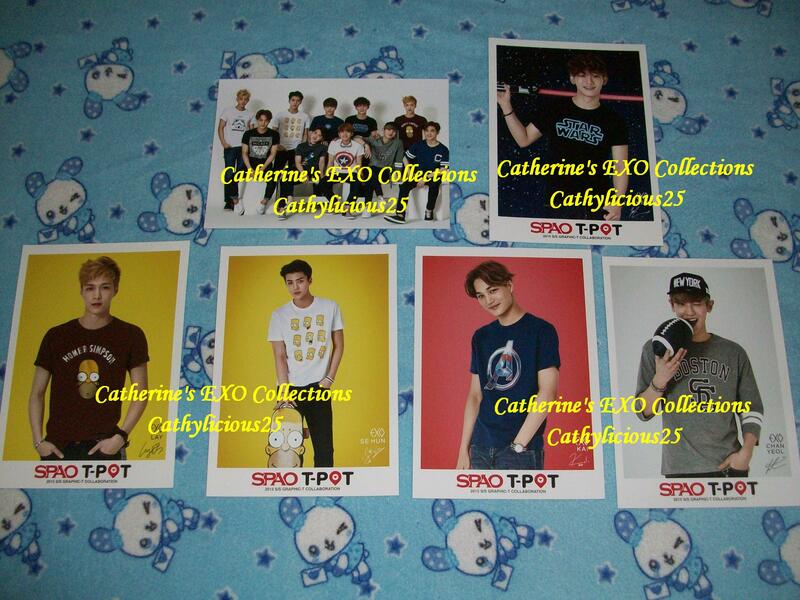 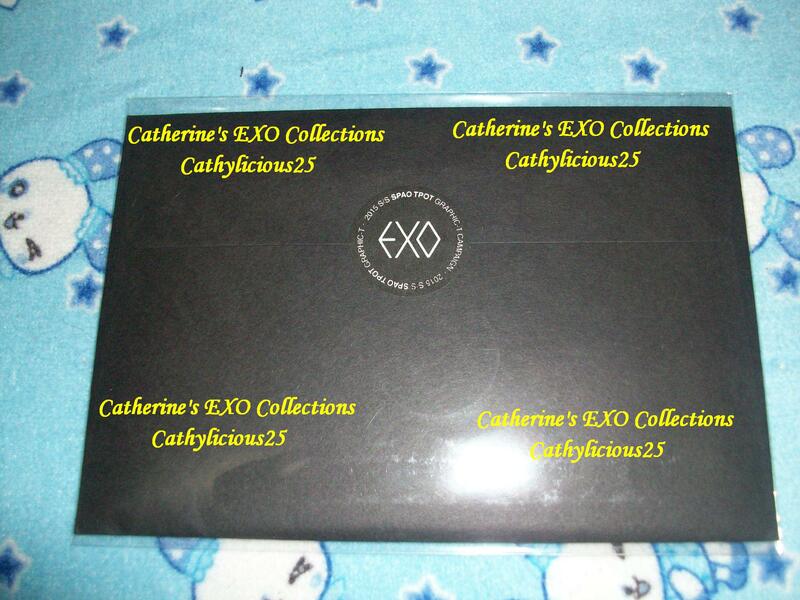 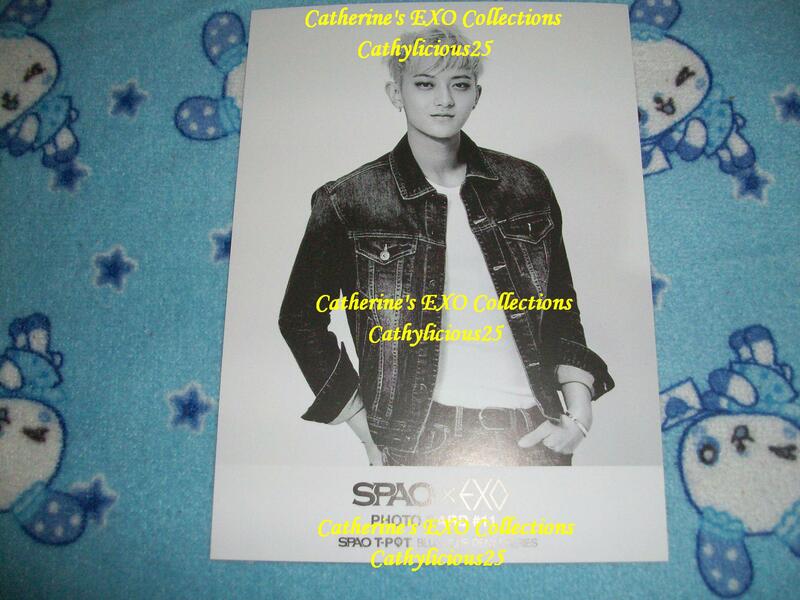 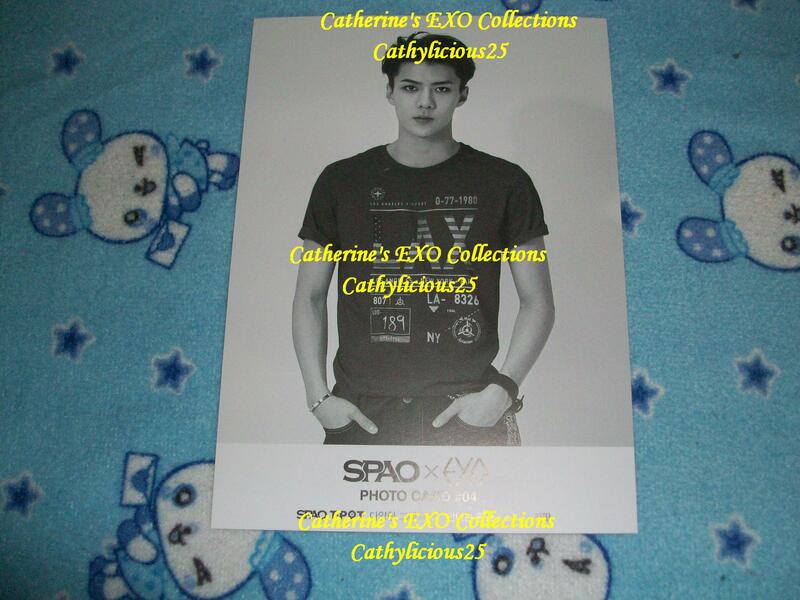 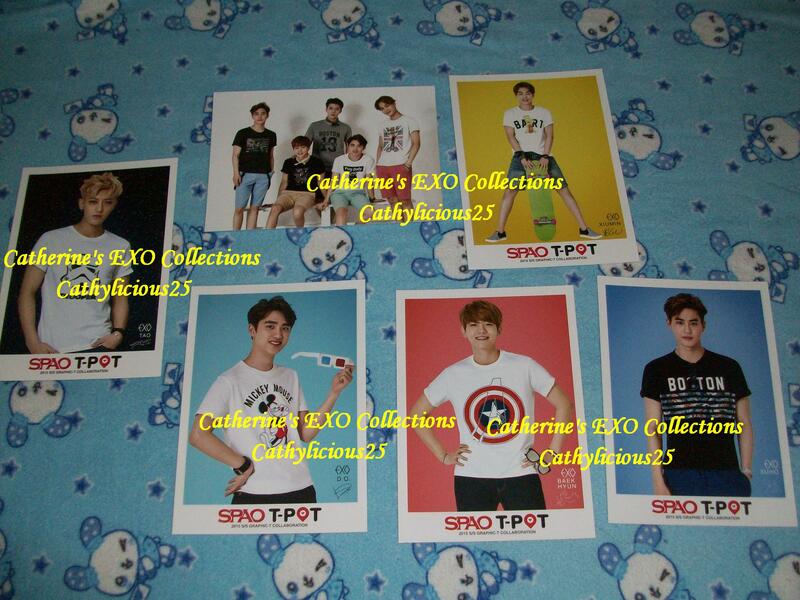 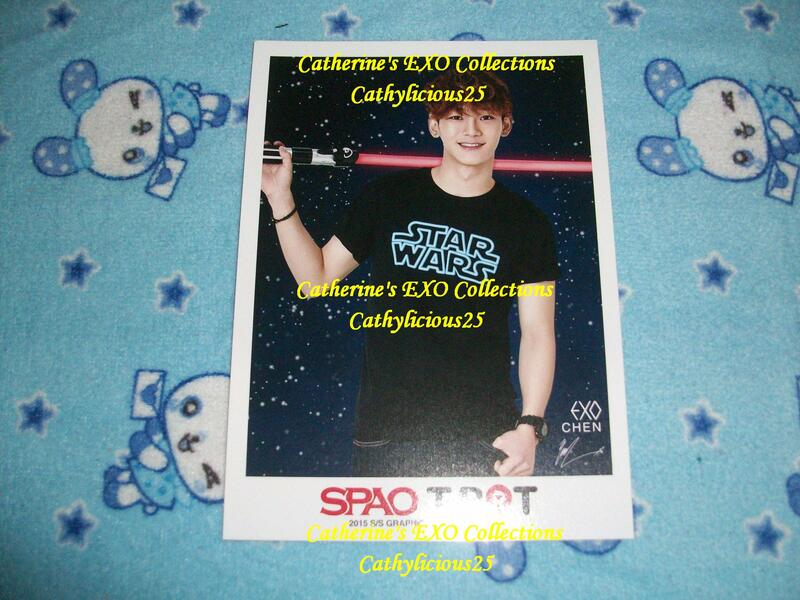 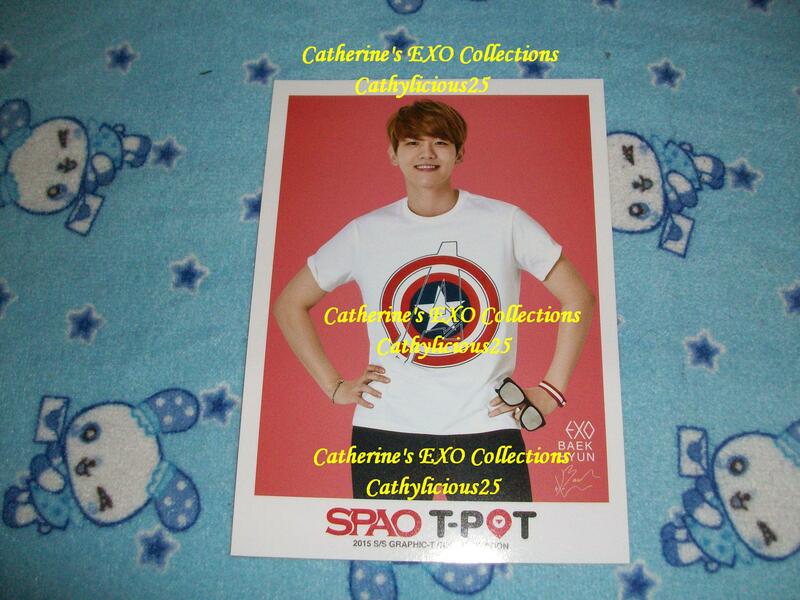 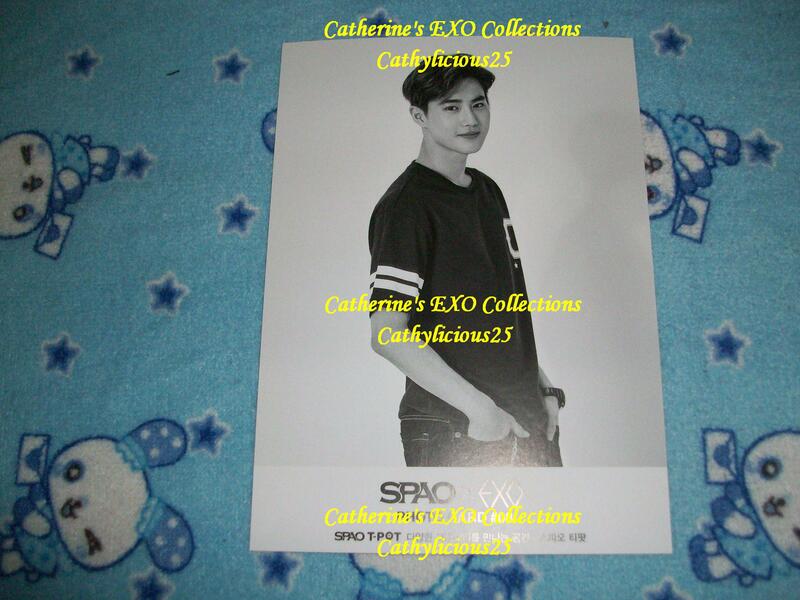 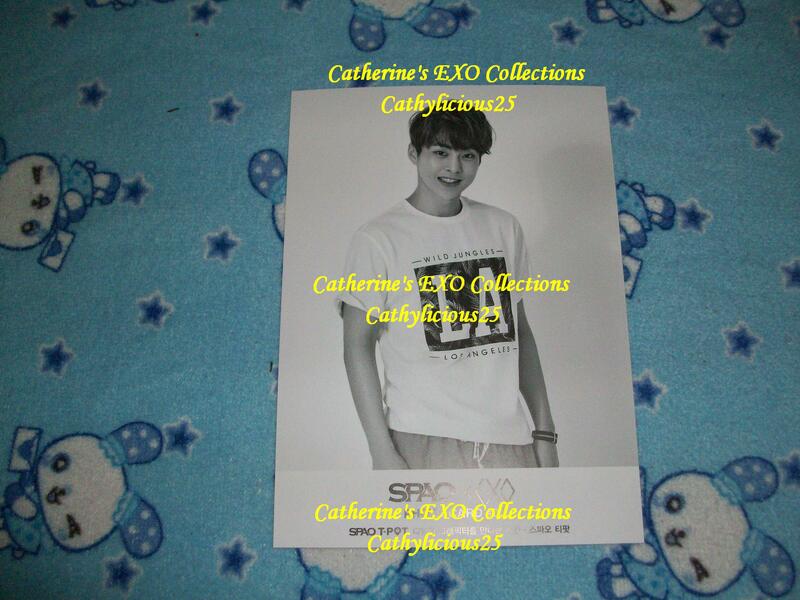 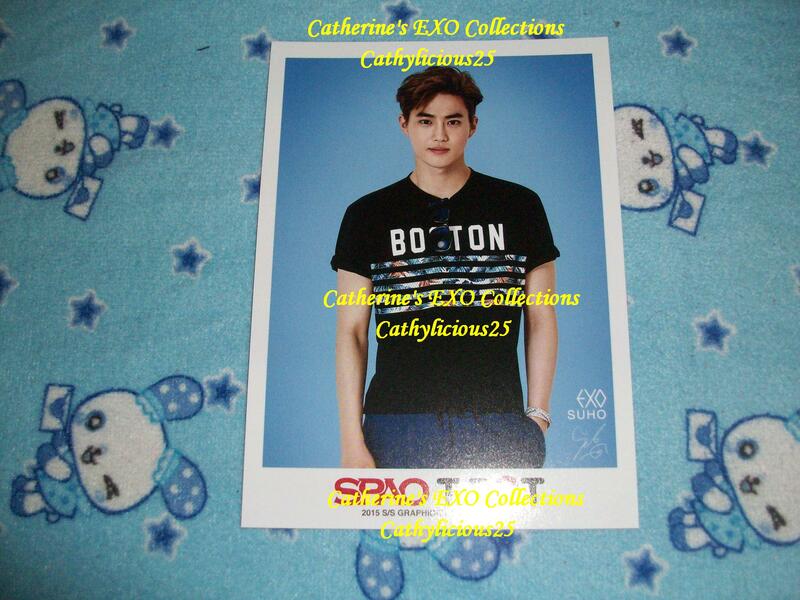 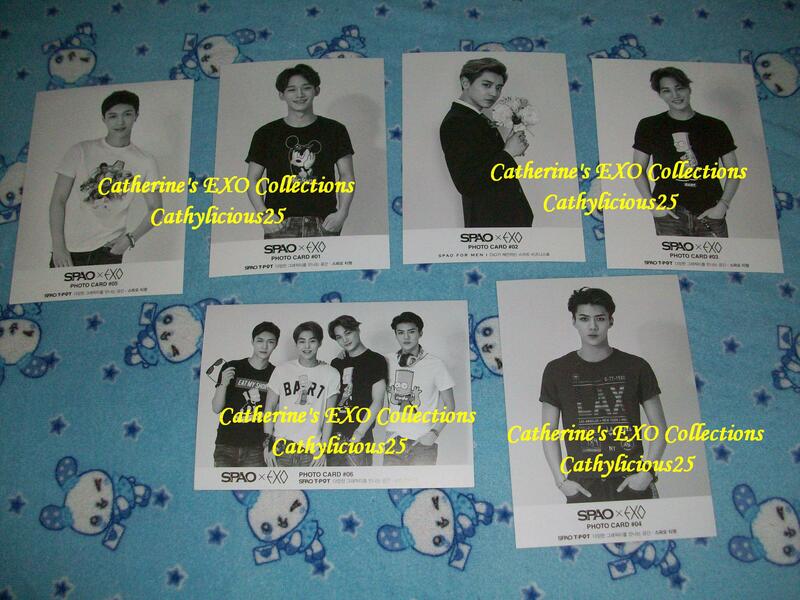 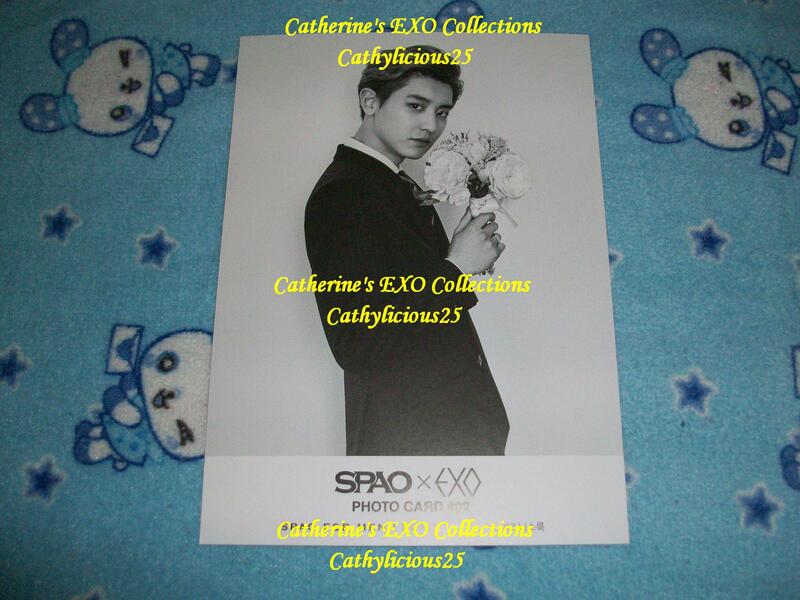 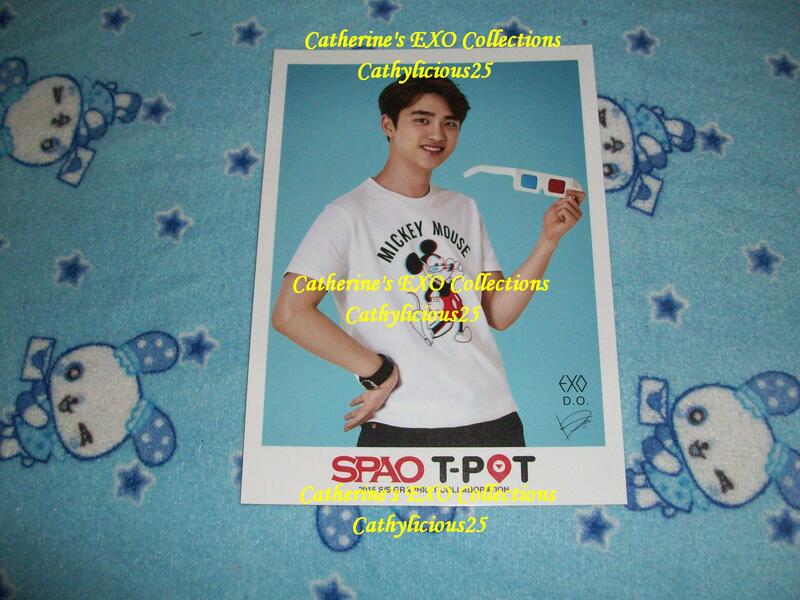 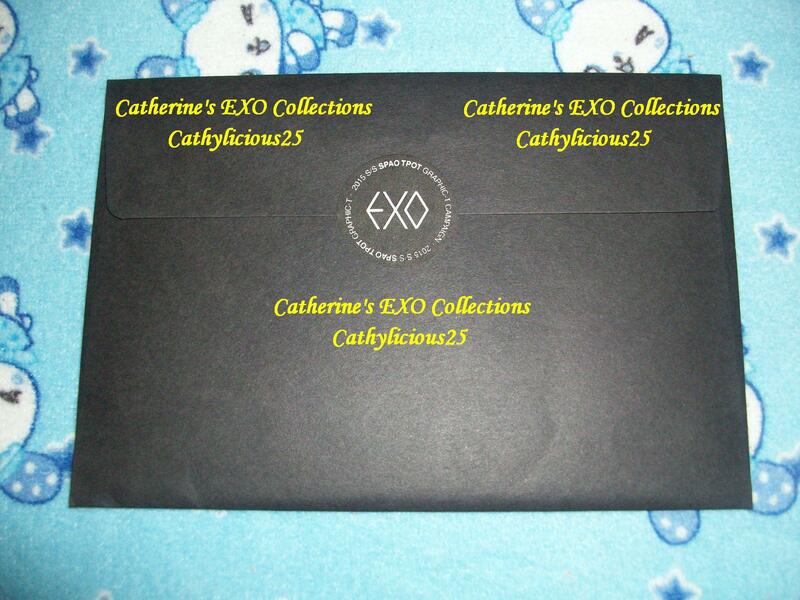 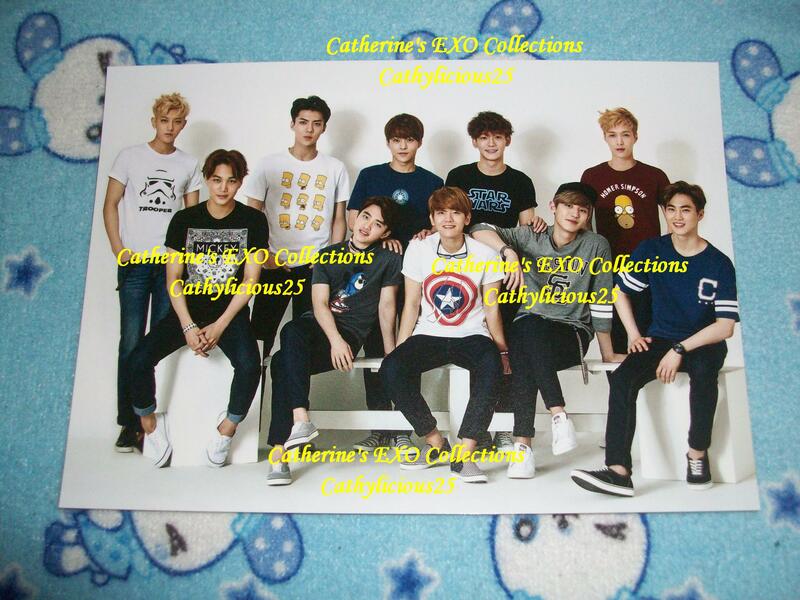 They also release a photoset containing EXO’s pictures wearing the graphic t-shirts. 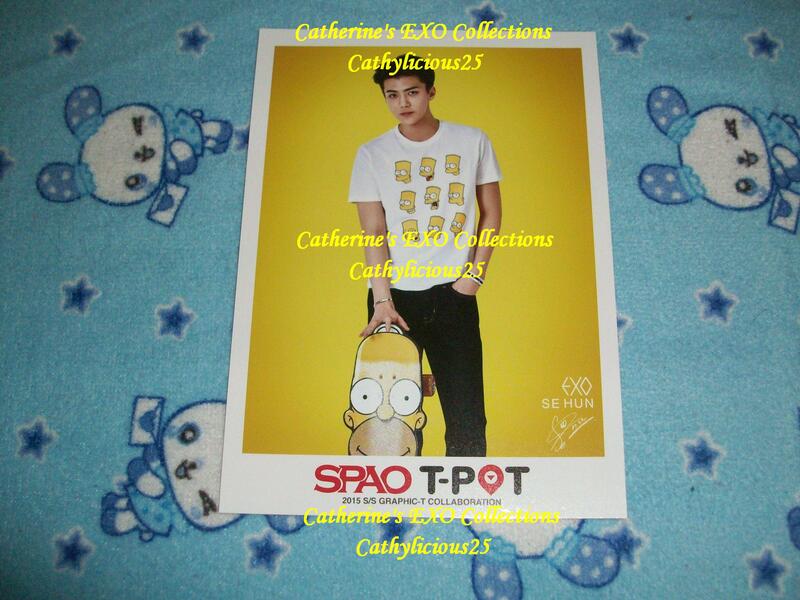 The SPAO T-POT is divided into two set. 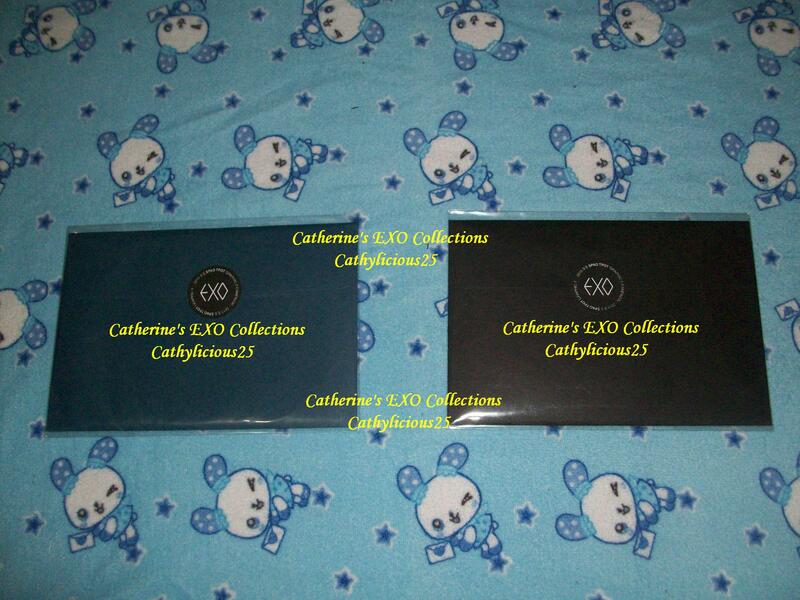 The version A and B. 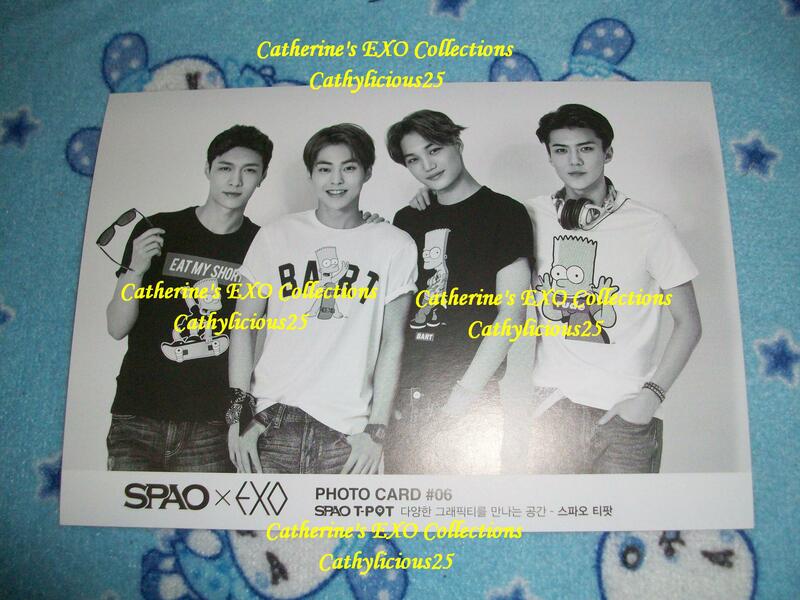 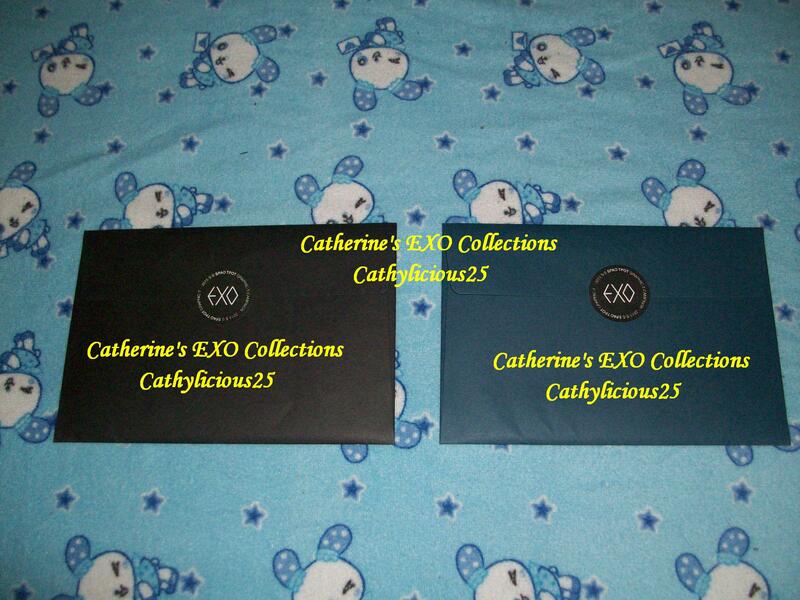 Version A has 5 members and 1 group card, same goes with version B.